From the smallest paper repair to a major conservation project, our skilled staff are here to help. 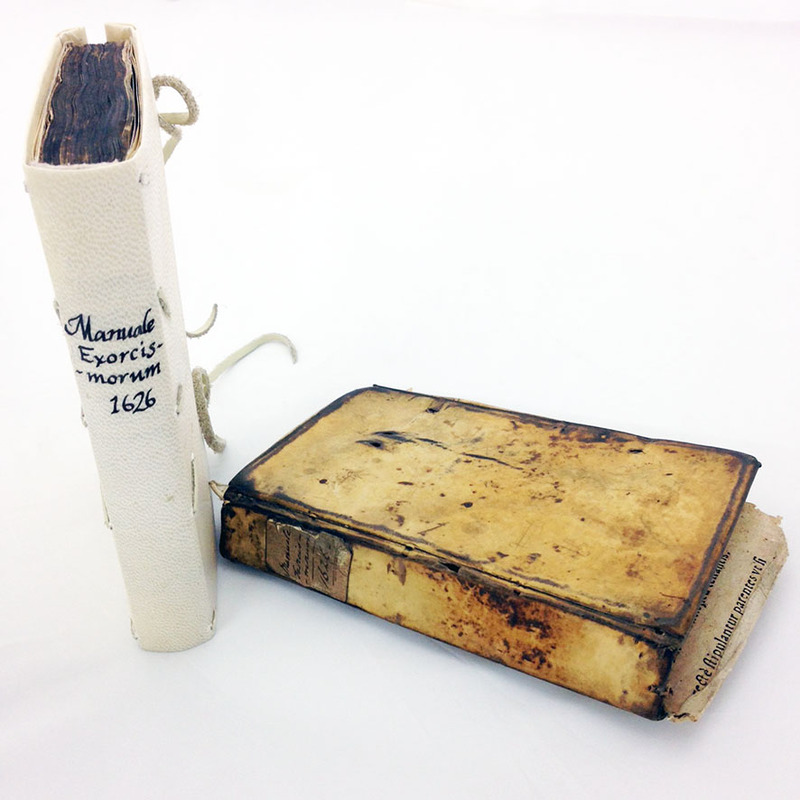 We received a series of hand-written, 16th century books from a Special Collections library for repair.The books were originally fast back style and the leather was acidic. 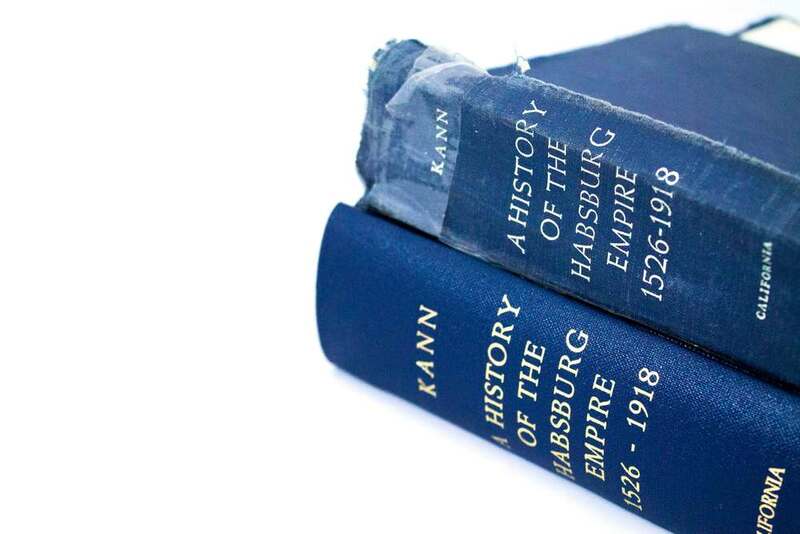 The paper had become very brittle at the bound edge and the pages no longer in a condition that they could be opened without causing further damage. We started by hand numbering the pages, to ensure correct collation, and stripped down the books, ready to be collated into sections. The pages were then re-joined together into 8pp sections, as original, using hand-made Japanese tissue and wheat starch paste, which allows us to then fold ready for sewing. The folded and collated sections were then hand-sewn on to 4 hemp cords. We then rounded and jointed the books and lined the spine with Japanese tissue using an Oxford hollow and reversible PVA. 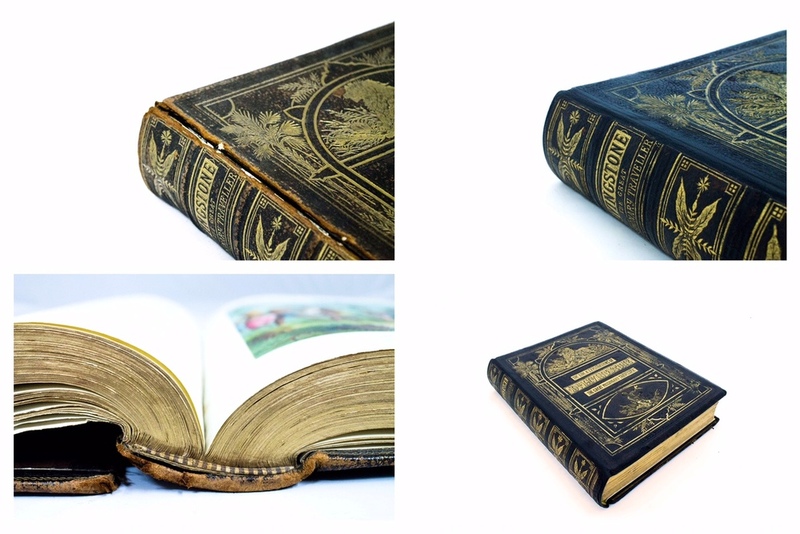 The books were then re-backed in calf skin, with 5 raised bands, tooled and 2 leather title pieces added to match the original binding style. The books can now be opened and enjoyed again for many years to come! 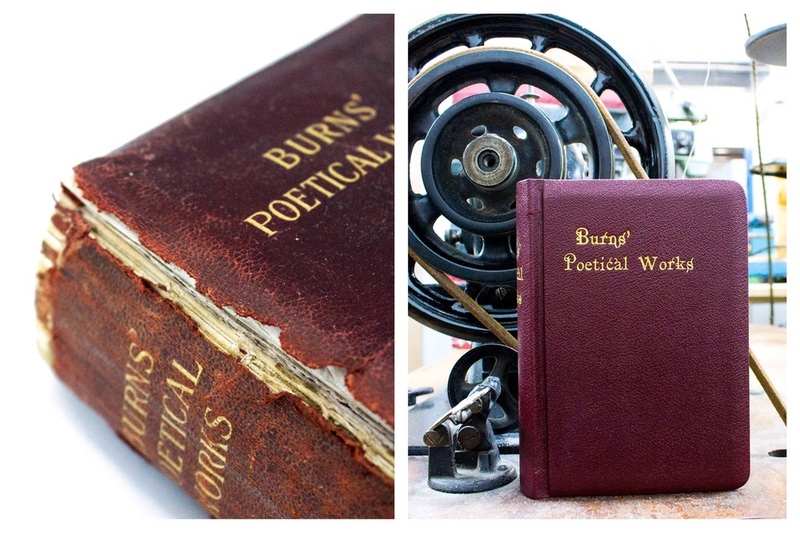 We conserve all manner of items including leather, books, velum, maps, pamphlets and other documents. All work is documented and a copy supplied to the client for future reference. We can also provide bespoke storage boxes and slip cases to protect and prevent further damage to the restored items. All our work is carried out to archival standards and only archival materials are used in our processes. I just wanted to get in touch to say I got the book back yesterday - and it’s absolutely brilliant, It’s hard to believe it’s the same book. I just wanted to thank you for all your help - please pass on my thanks to everyone who was involved in repairing the book.